Do you have a burning question about tech? Well, it's time to ask Jon Rettinger and hear him answer one of your pressing queries on video. 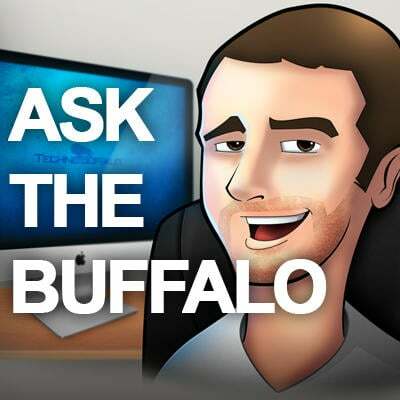 Until 3 PM PST on Thursday, July 26th, leave a comment with your question for him, and then you'll be able to see him answer them in a video posted to our Revision 3 TechnoBuffalo channel on Monday at 5 PM PST. What feature of Mountain Lion has him the most excited? Are mobile devices the driving force of consumer electronic sales now? Have there been enough Droid Razr models yet? Would he ever sky dive from 90,000 feet? Remember, you only have until 3 PM PST on Thursday, July 26th to submit your questions via the comments on this post or on Twitter to join in the fun!